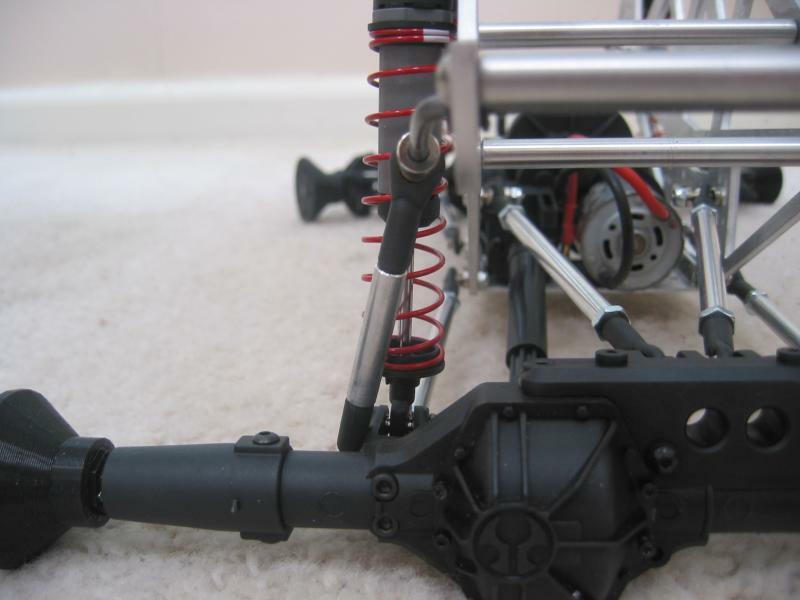 This sway bar kit is designed to provide maximum control for your Barbarian chassis. These are our strongest sway bars, designed using 0.125" dia, hi-strength spring steel to minimize torque twist. 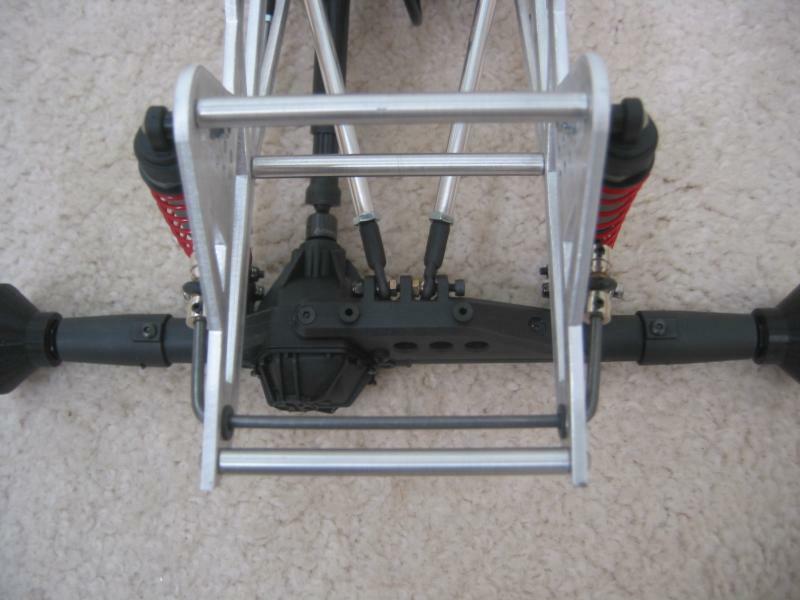 This kit includes two sway bars and four sway bar links, rubber mounting grommets, conical washers, sway bar collars, and SS mounting hardware to mount the sway bars to your axles. 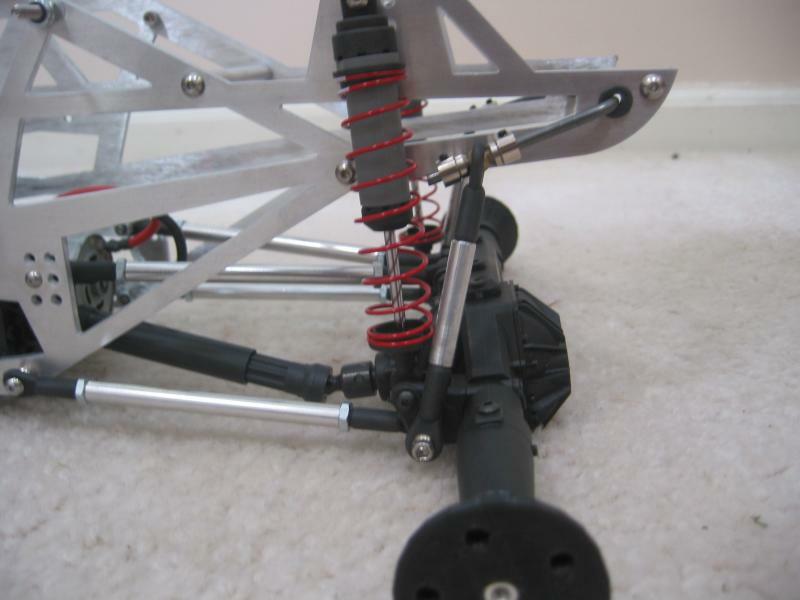 Note: If retrofitting your chassis with this kit, you may need to enlarge the sway bar mounting hole (where the grommet is pictured installed) to 1/4". This product was added to our catalog on 11/28/2013.